Traveling under the rain can be quite a challenge. Keeping yourself and your things dry is one thing, but being able to move freely is another. Then again, adventures like hiking under the rain also has its perks. The scenery changes completely and it’s a totally different experience. 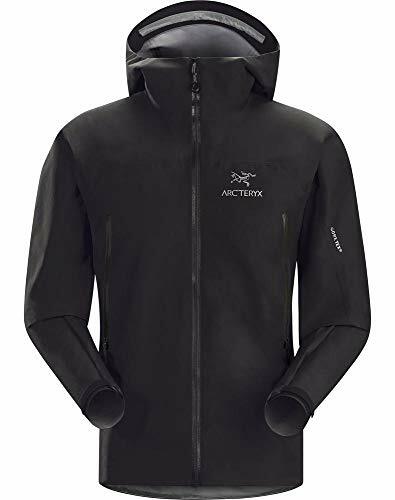 The gear is another thing though, and it all starts with one decision – poncho or rain jacket? While it would be great to bring both, it’s highly impractical. Much of it boils down to preference, but there are many functionalities you’ll have to consider. 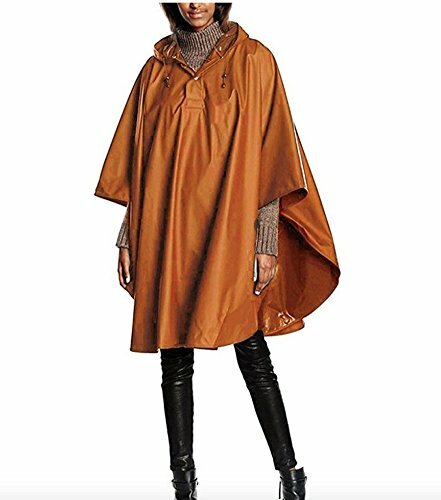 Ponchos may not be the most fashionable option out there, but a great one can make the difference between a good and a bad time. 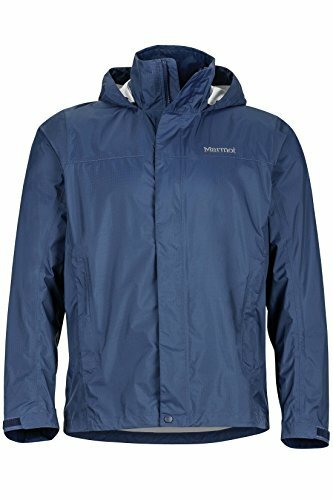 Rain jackets are very versatile in the sense that they can be worn in different types of climates, settings, and occasions. 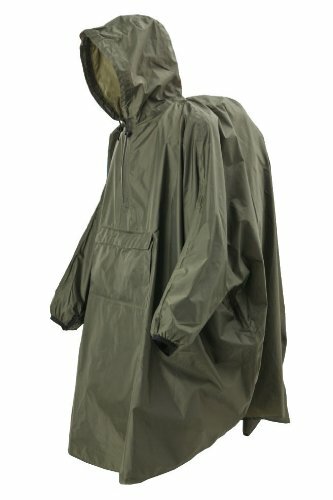 It's also great for heavier rains since it will stay put and keep you snug and dry. As with anything related to travel, the right choice is all about what you'll use the gear for.